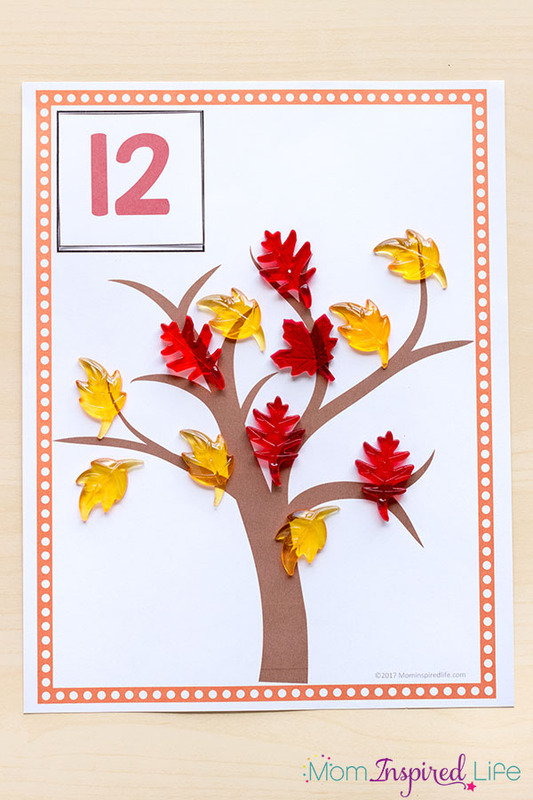 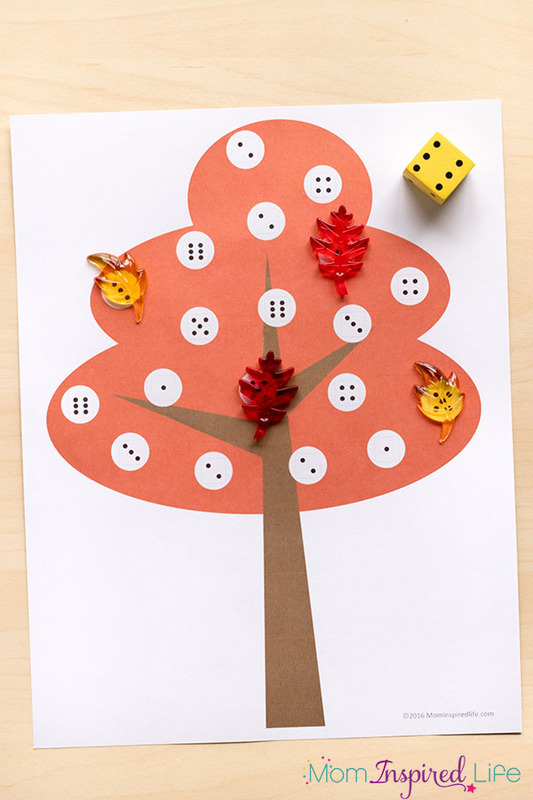 This printable fall trees and leaves pack includes 10 activities and 150 pages of activities to engage your kids this fall! 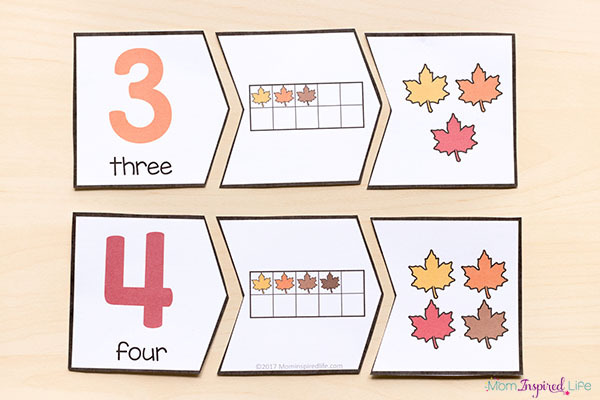 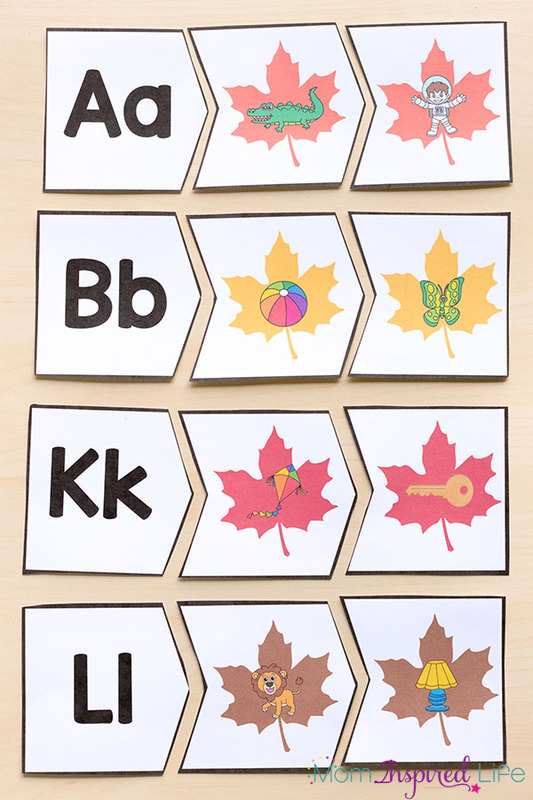 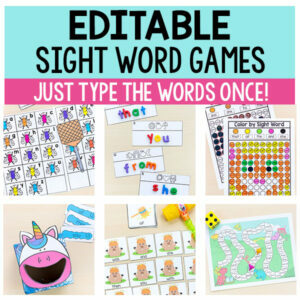 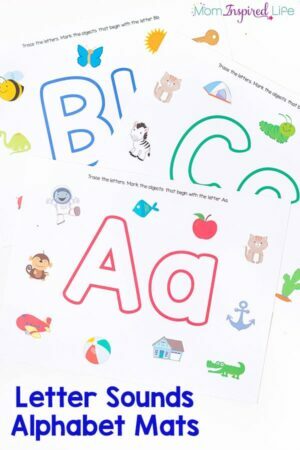 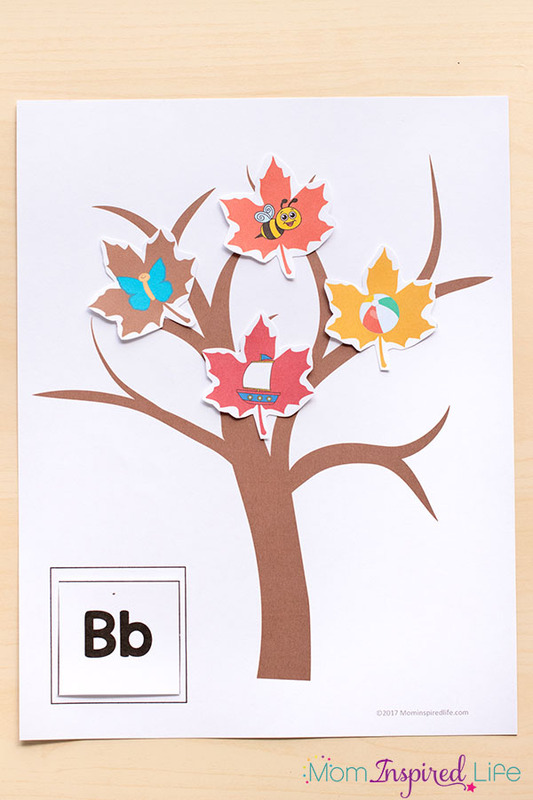 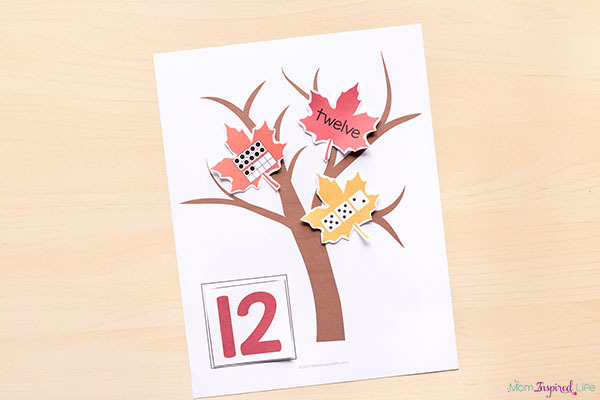 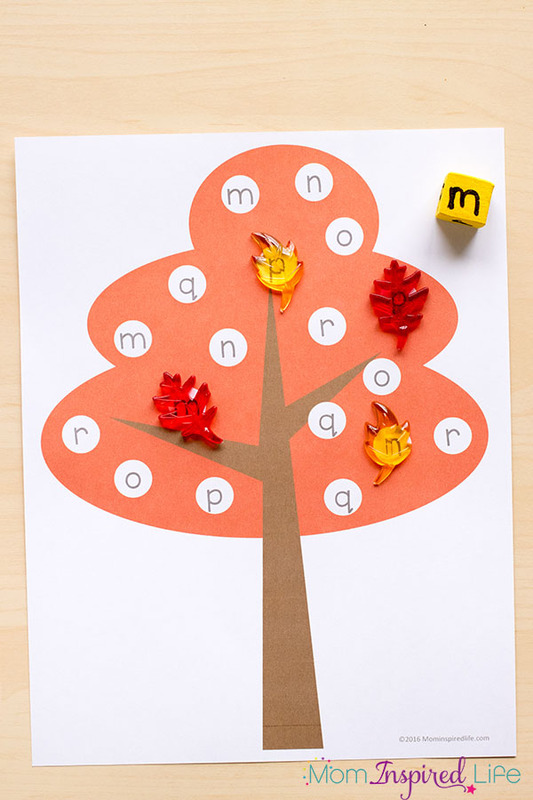 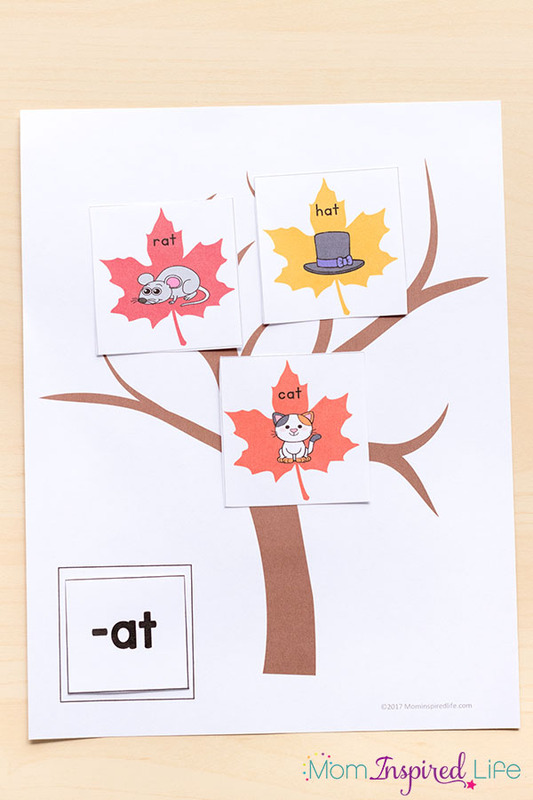 This fall leaves printable pack includes activities that help children learn the alphabet, letter sounds, sight words and word families (rhyming words), numbers and number sense! 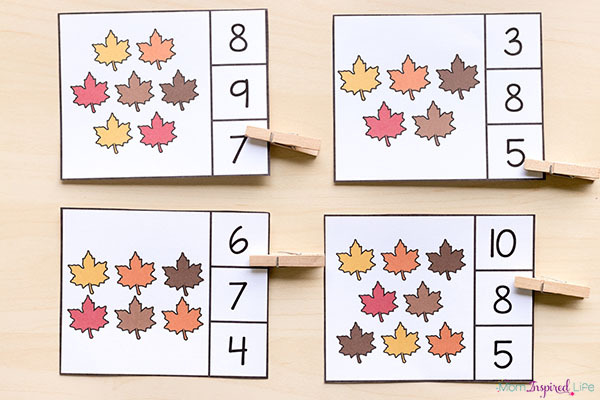 They are all hands-on and interactive. 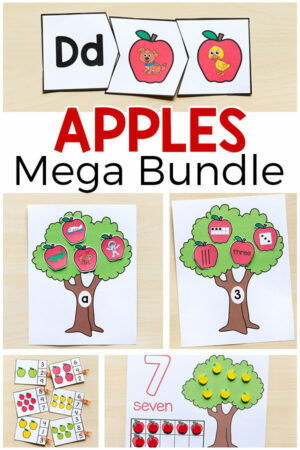 Scroll down for more details and to see a list of all of the activities in the pack. 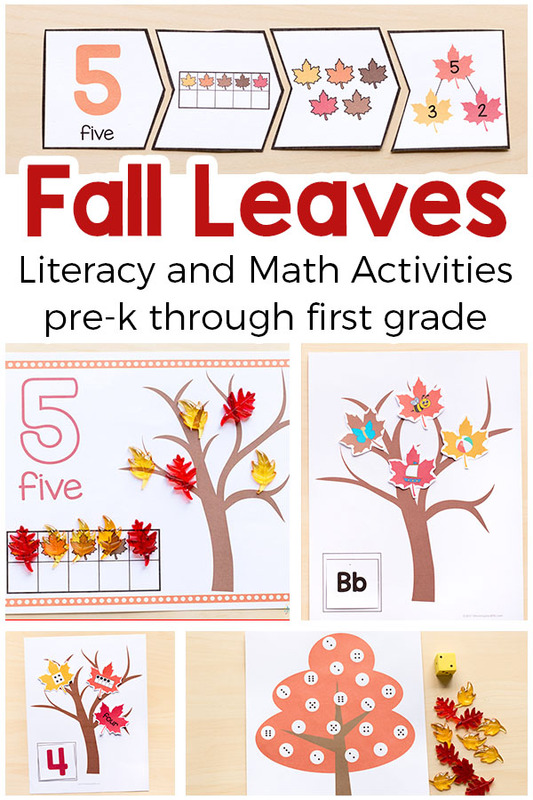 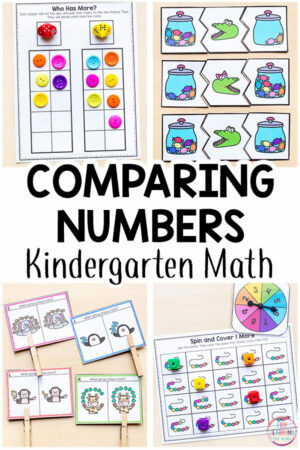 Whether you are a teacher educating children in the classroom or a parent educating your children at home, these fall printable activities will make planning for fall so much easier for you. 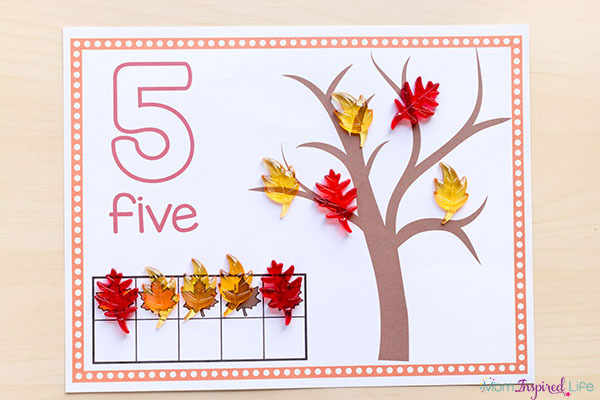 I hope you and the kids enjoy a fun fall season!